We wanted to take a moment to remind you of all the great features the Diamond Certified Directory contains. 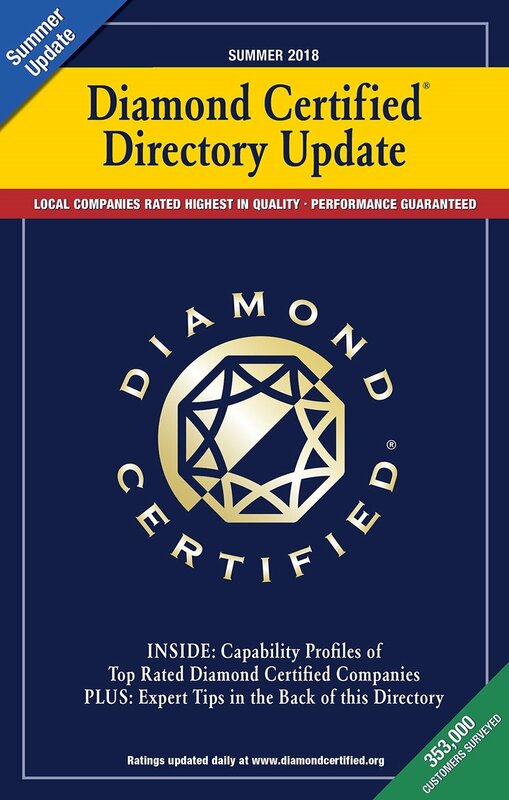 The 2019 Winter Diamond Certified Directory Update is Here! 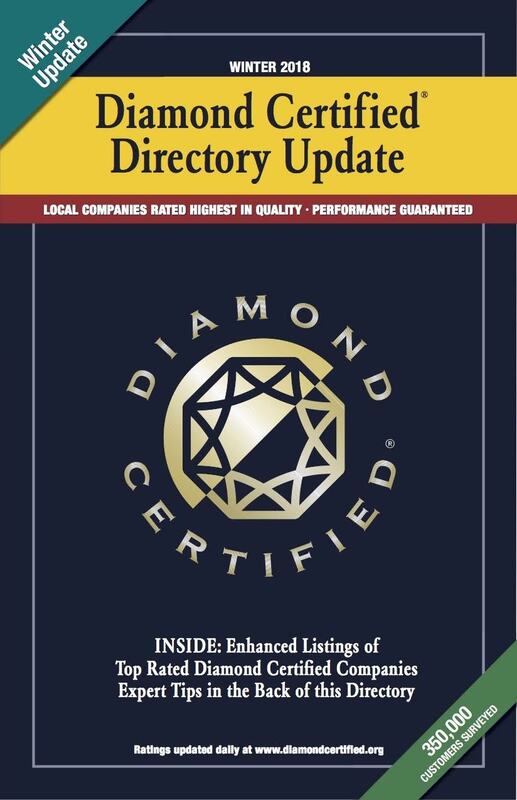 Have you received your free copy of the 2019 Winter Diamond Certified Directory Update in the mail? It provides instant access to hundreds of local, top rated Diamond Certified companies across a wide range of service industries, from auto repair and plumbing to optometry and dentistry. (L to R): Maria Onrubia, Mari K. Patrick, Suzanne Carroll (as Santa), James Florence, Char Leary, and everyone else at American Ratings Corporation wishes you and yours the happiest of holidays! See you next year! 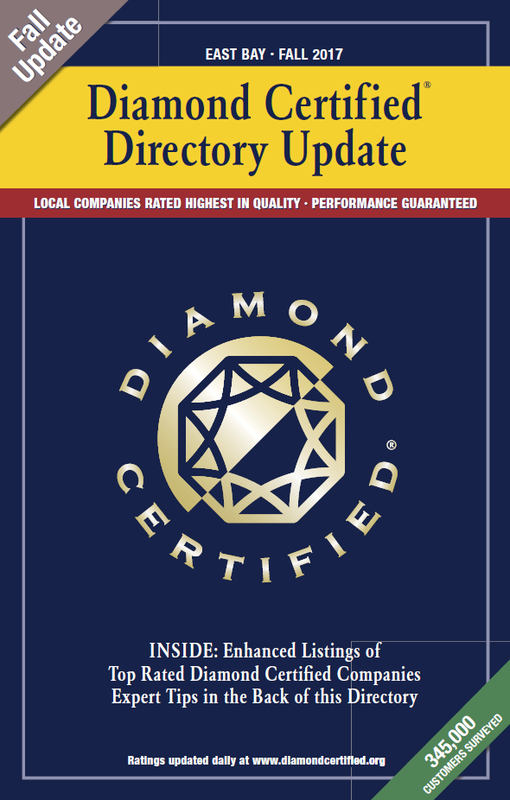 The 2018 Fall Diamond Certified Directory Update is Here! Have you received your free copy of the 2018 Fall Diamond Certified Directory Update in the mail? It provides instant access to hundreds of local, top rated Diamond Certified companies across a wide range of service industries, from auto repair and landscaping to optometry and dentistry. How to Choose a Contractor for Your Home Improvement Project, in 8 Easy steps. Today we’re republishing one of our most popular (and useful) posts from Joy Lanzaro, Director of Mediation & Compliance. Obtain multiple bids (if possible). Getting multiple bids is a great way to ensure you’re making an informed choice. If you sign a contract, you have exactly three days to rescind in writing. Upon rescission, the contractor must return your deposit. If your area has been declared a disaster area, the three-day Right of Rescission extends to seven days. Check license information. By law, anyone who undertakes to improve your home or property must have a contractor’s license if the cost from start to completion will exceed $500. 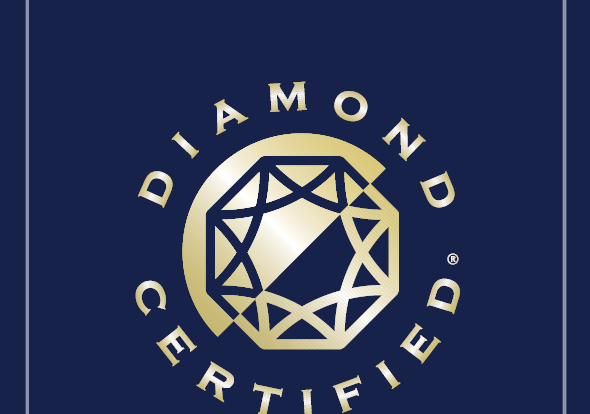 The 2018 Summer Diamond Certified Directory Update is Here! 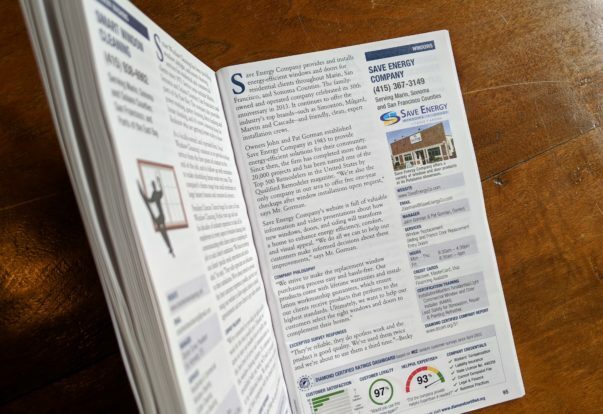 Have you received your free copy of the 2018 Summer Diamond Certified Directory Update in the mail? It provides instant access to hundreds of local, top rated Diamond Certified companies across a wide range of service industries, from auto repair and landscaping to optometry and dentistry. 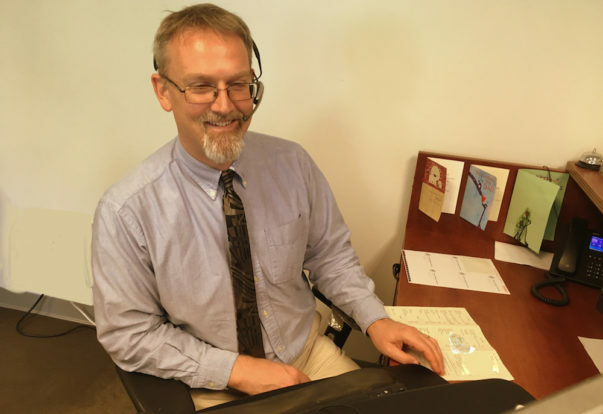 The 2018 Diamond Certified Directory: The Phones Are Ringing!